The US Senate Commerce Committee has unanimously approved a bill that would prevent states from creating laws that regulate development and performance of self-driving cars and help put more autonomous vehicles on public roads. Within three years, the bill would allow auto manufacturers to sell 80,000 autonomous vehicles annually as long as they are demonstrably as safe as regular cars. Before then, automakers can sell 15,000 self-driving cars the first year, and 40,000 cars the second year. The initial bill put the three-year cap at 100,000 cars, but the number was revised to 80,000 after negotiations. Currently there is no national law permitting driverless cars on roads, and some companies that are experimenting with self-driving cars are operating in legal gray zones. Under the legislation, states could still regulate matters like registration, safety inspections, and insurance—but regulation of performance standards would fall entirely under the control of the National Highway Traffic Safety Administration (NHTSA). Walters believes this legislation would put tremendous pressure on the NHTSA to create standards as autonomous vehicles are being developed. “This is building the airplane while you’re flying it, and the stakes couldn’t be higher,” he said, suggesting that the agency will have to make quick decisions about issues like how autonomous cars signal other drivers, whether to require vehicle-to-vehicle communication systems, and how roads and other infrastructure will communicate with cars. Google’s parent company Alphabet, Ford Motors, and General Motors are some of the companies lobbying for this legislation. The Trump administration has already shown its support for the driverless car development. Last month, US Transportation Secretary Elaine Chao revealed new voluntary guidelines for testing and developing self-driving cars. 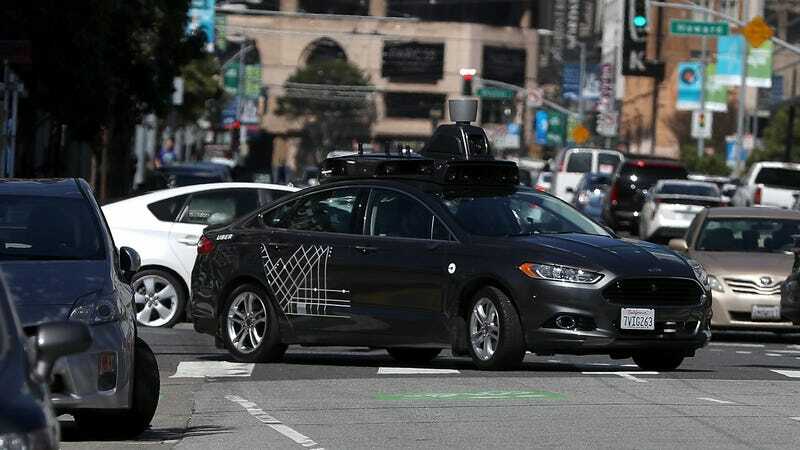 The rules are more lax than the self-driving car guidelines the Obama administration issued last year, which urged developers to adhere to an also voluntary 15-point checklist of safety expectation. Last November, many automakers called upon Trump to reevaluate Obama-era self-driving car guidelines and regulations.